Resolution authorizing execution of a shared services agreement with the Ocean County Prosecutor’s Office for the Traffic Safety Program known as F.A.S.T. 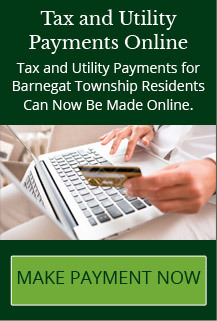 Resolution authorizing renew inactive liquor license 1533-33-012-003 Barnegat Ale & Spirits, Inc. Resolution denying the request for release of Performance Guarantee for Site Improvements, Wawa, Inc. Resolution approving the request for release of Performance Guarantee for Wawa, Inc.